Let us get you from place to face while youre vacationing in Door County. We boast having a totally Smoke Free cab and driver. 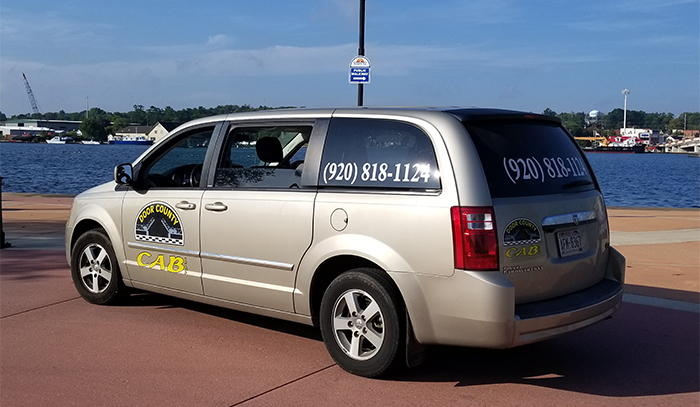 Door County Cab is family owned and will make every effort to give you the best service possible. Operating 24/7.